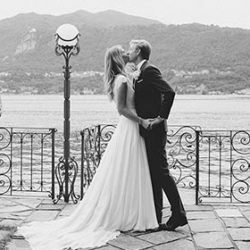 Home » Just Married » Just Married: Francesca and Adrian’s wedding on Lake Orta! 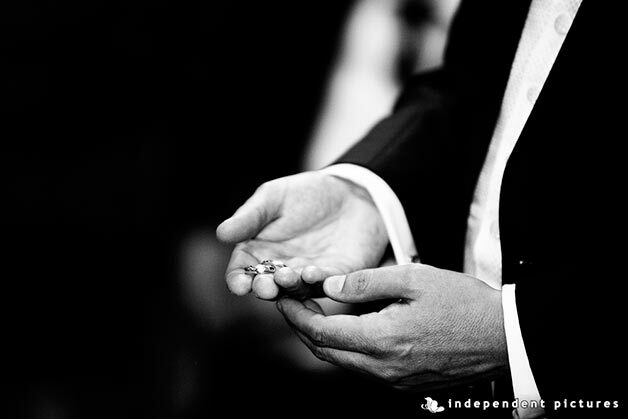 Some of you could think that we did not do many weddings in these last few weeks this is far from the truth! 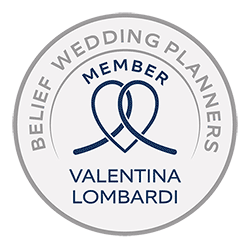 We had a lot of weddings this past June that we could not update our pages so stay tuned because we will post soon a full recap of June’s weddings! 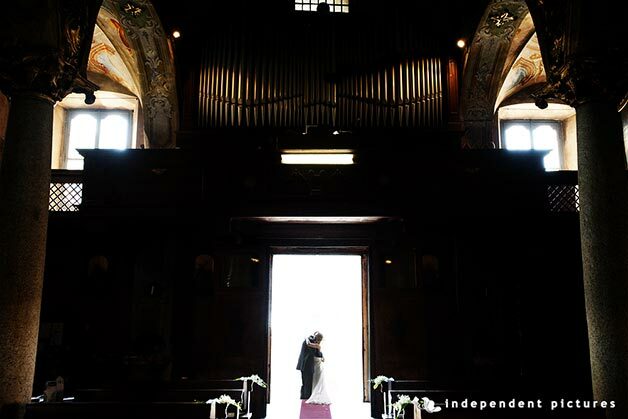 In the meanwhile we let you enjoy wonderful shots by Independent Pictures taken in occasion of Francesca and Adrian’s wedding last Saturday on Lake Orta. espite of her Italian name Francesca is English an Adrian is Anglo-Italian. 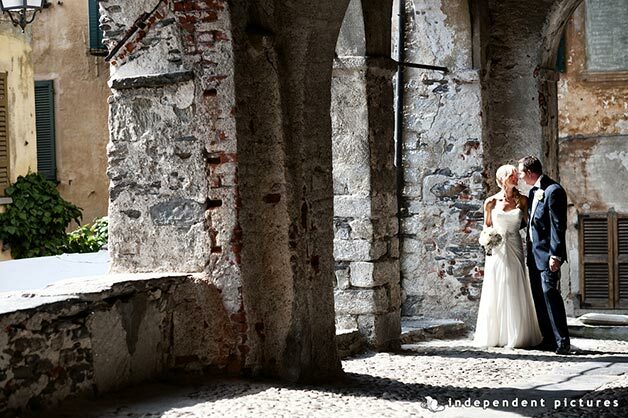 They choose lake Orta for their wonderful and relaxing wedding in Italy. A lovely party for a lovely wedding. 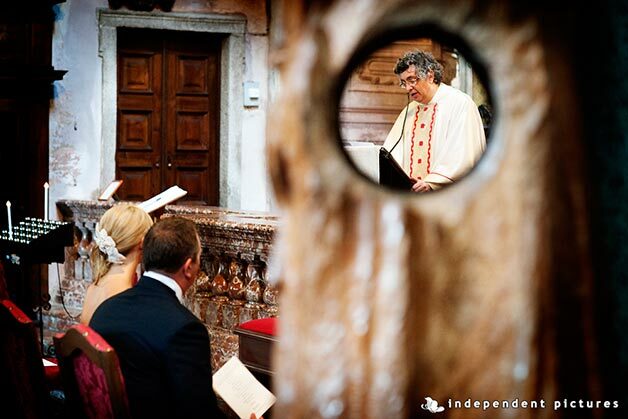 Ceremony was held in Church of Assunta in Orta village. 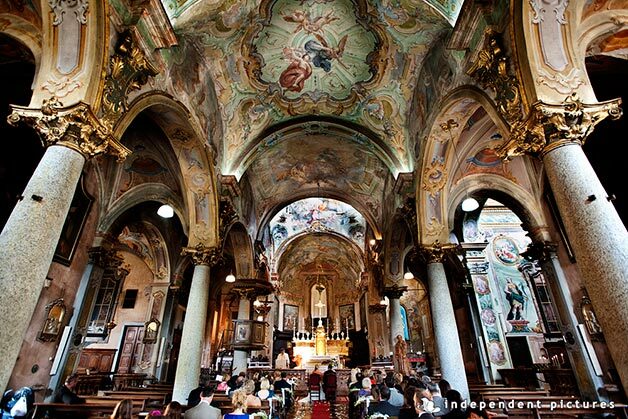 A touching ceremony accompanied by the sound of an organ and a great soprano singer. fter the ceremony a lovely dinner to Ustaria Ca dal Rat reached by a lovely boat tour. The atmosphere was really relaxed a real Italian wedding with lot of fun, great music of a swing band and wonderful food and wine! 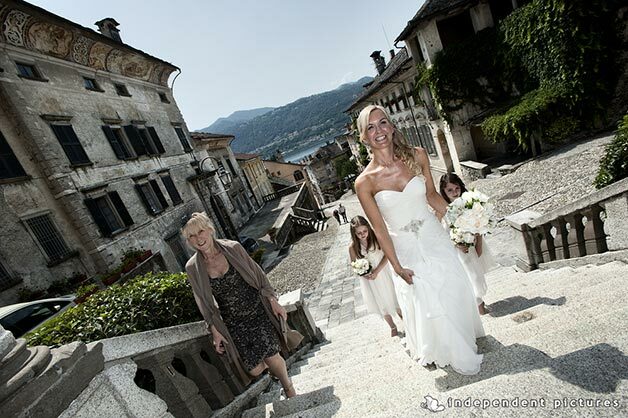 A lovely event for a warm summer night on Lake Orta.